Stanushina, Prokupec, Vranec, Temjanika, and Zilavka are made from grapes indigenous to the Balkan Peninsula; these are the only varieties I am interested in. God forbid that I should come to Macedonia just to drink Cabernet Sauvignon or—horrors!— Merlot! 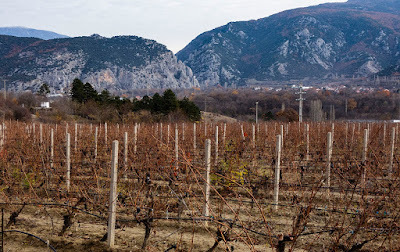 According to archeological findings, grapes has been grown and wine produced in the area of Demir Kapiya for at least the last 3600 years. 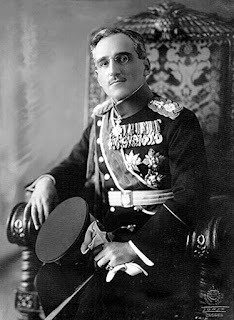 The modern history of viniculture in the Demir Kapiya area began in 1927 when King Alexander Karadjordjevic of Yugoslavia (1888–1934) built a winery here to produce wine for the exclusive use of his royal family. Experts assured the king that of all possible locations in his kingdom, which covered a good part of the Balkan Peninsula, including modern-day Serbia, Croatia, Bosnia and Slovenia, this area was the most fertile and best suited for growing grapes and producing wine. 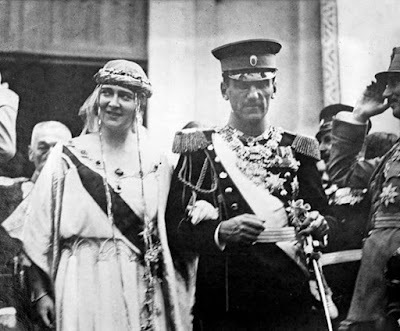 He named the property the Winery of The Queen Maria in honor of his wife, Maria Karadjordjevic. The king hired the best vintners available and the winery was soon producing wine of extraordinary quality. 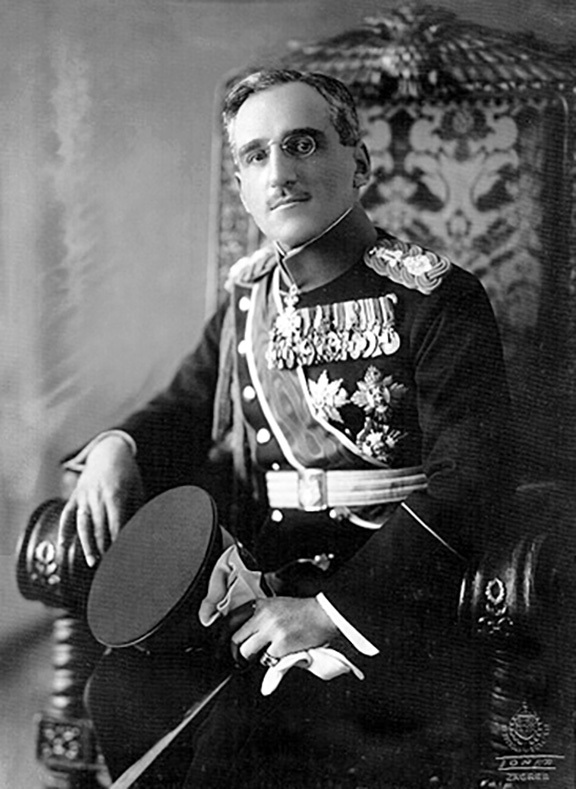 Unfortunately King Alexander Karadjordjevic was unable to enjoy the fruits of his vineyards for long. On October 9, 1934, during a state visit to Marseille, France, he was assassinated by Bulgarian revolutionary Vlado Chernozemski. 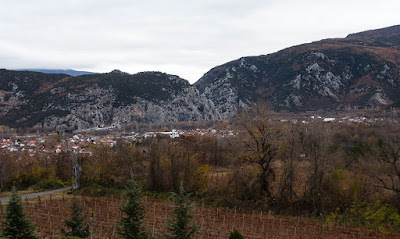 The subsequent history of the winery is a bit hazy, but apparently it continued producing wine in the decades thereafter, except during the world wars and various local upheavals. 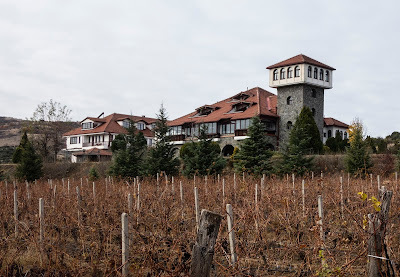 After the Second World the Royal Winery, along with other wineries in what was then Yugoslavia, were nationalized. Over 30,000 families who owned small private vineyards continued, however, to supply grapes to these wine making facilities. It was these people who are credited with maintaining the high quality of local viniculture during the following decades. 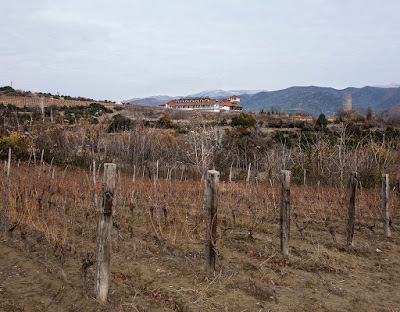 After the breakup of socialist Yugoslavia in the 1990s and the emergence of the former Yugoslavian republic of Macedonia as an independent country most if not all wineries were privatized. 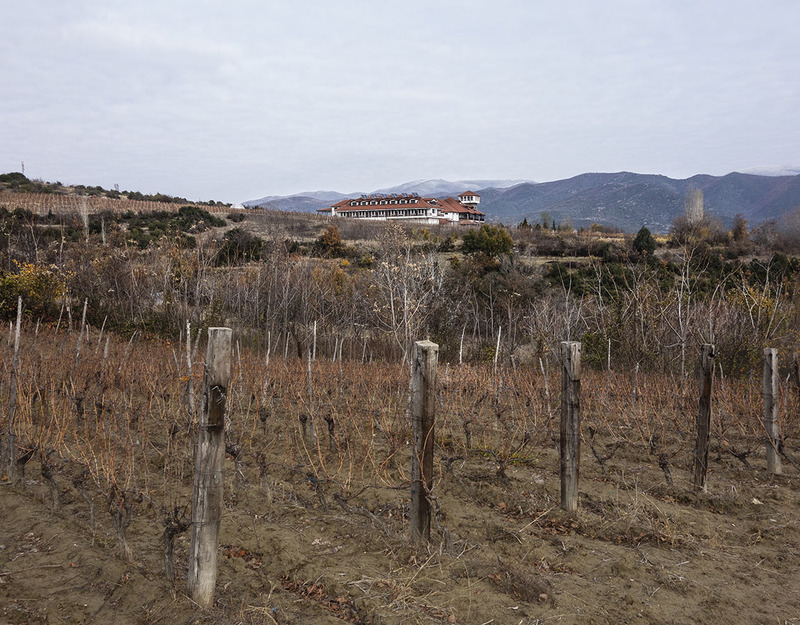 The royal winery in Demir Kapiya was privatized in 1994 and is now known as the Royal Winery Queen Maria. The current winery has an on-site restaurant and rents out rooms, apartments, and for high-rollers the former villa of Queen Maria Karadjordjevic. 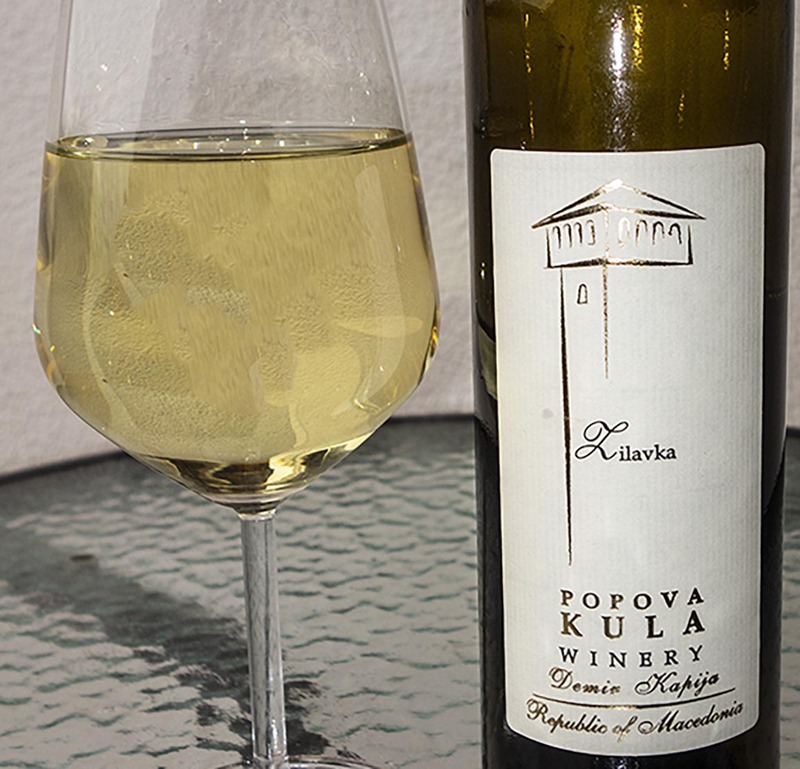 The Popova Kula Winery is built on lands that once belonged to the Royal Winery. Construction of the winery itself started in October of 2004 and was completed in August of 2005. 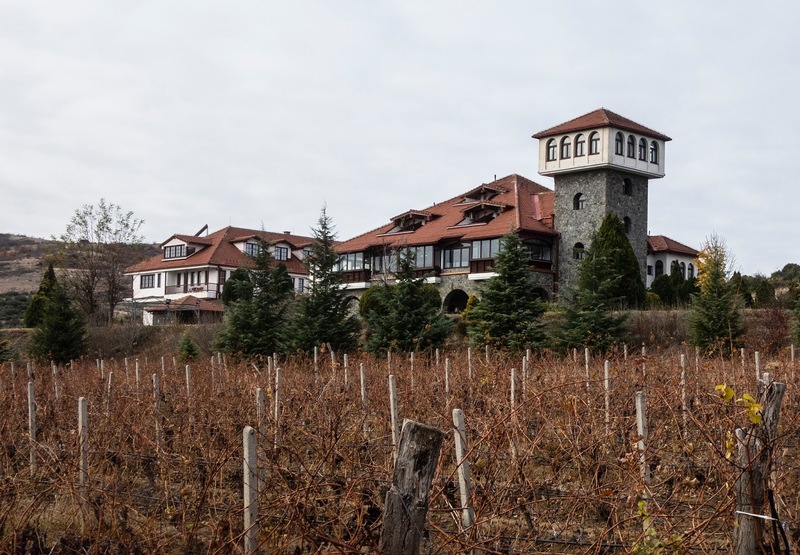 Construction of the winery restaurant and hotel was not completed until 2009. 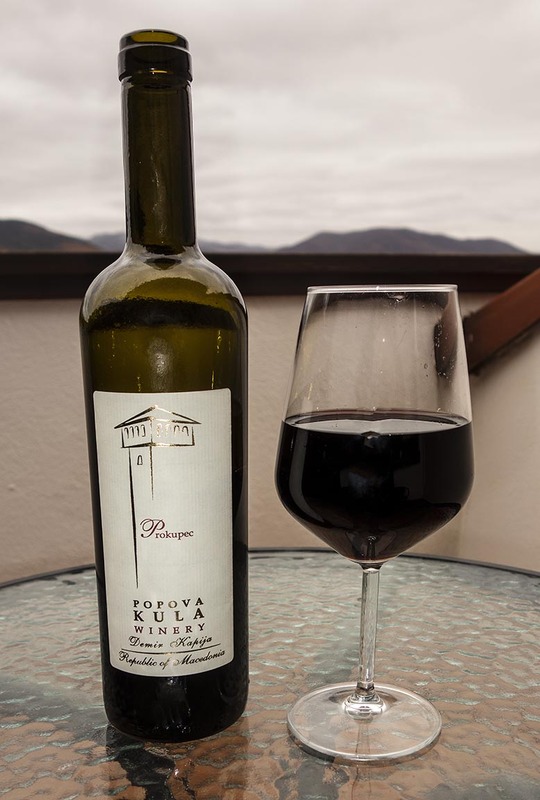 The name of the winery, “Popova Kula”, means “Priest’s Tower”. Apparently during the time of the Roman Empire an important road ran through the grounds of the current winery. A large tower served as a checkpoint on the road, and this eventually became known at the Priest’s Tower. This original tower was eventually torn down, but the winery has erected a new 55-foot high tower its honor. 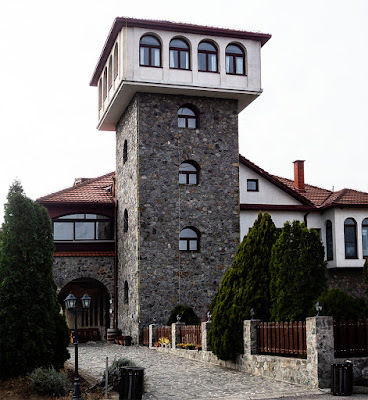 This tower has become the easily recognizable symbol of the winery. Curious about this Roman road, I went down to the lobby and questioned the receptionist, a charming woman in her thirties. 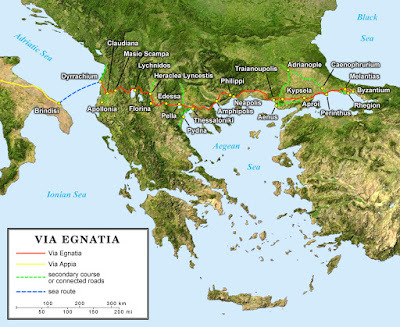 She in turn questioned one the local workmen who happened to be handy, and this guy said the Roman road in question was the famous Via Egnatia dating to the time of the Roman Empire, which ran from Durrës in what is now Albania east 696 miles to Constantinople, right across the heart of the Balkan Peninsula. This was certainly intriguing. I had already visited numerous cities and towns on the old Via Egnatia, including Thessaloniki, Kavala, and Kastoria in Greece and Orhid in Macedonia but I was under the impression that the old Roman road passed through the Balkans a good bit south of Demir Kapiya. The receptionist called the local wine museum and the woman at the museum suggested I stop by for more information. So I hiked a mile into town and found the museum, a modest two-room establishment in downtown Demir Kapiya. The woman in charge informed me that the Roman road through Demir Kapiya was not the Via Egnatia itself but a side branch of the main highway. 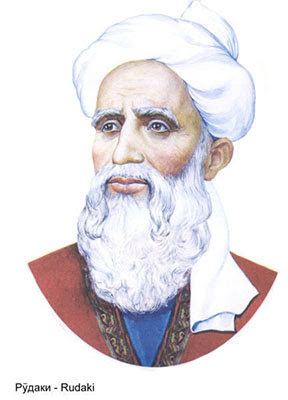 Nevertheless, I was thrilled to discover that Demir Kapiya was in fact linked to the hallowed Via Egnatia. I harbor the sneaking suspicion I have traveled this road in a previous lifetime. The Via Egnatia in red. The northern extension in green may be the one that passed through Demir Kapiya. After trekking a mile back from the museum to the winery I retire to my balcony to sample the wine of the day; in this case Prokupec, a wine apparently indigenous to what is now Serbia but also grown in Macedonia. From my balcony can be seen the Iron Gate, a gap in the mountains through which the Vardar River flows. 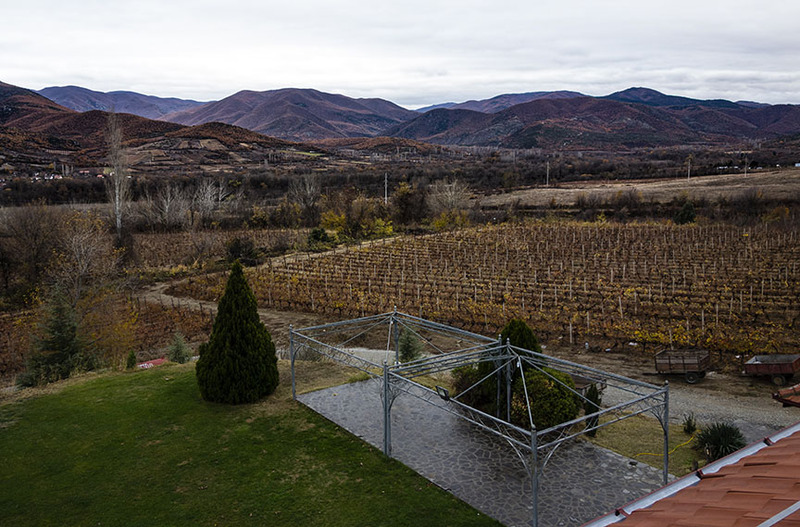 The Iron Gate marks the southern boundary of the Tikves Wine Region. 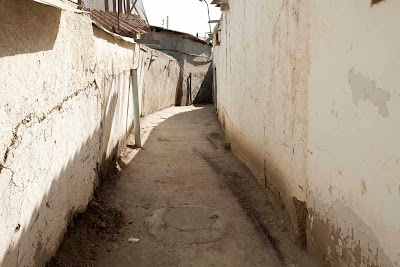 It also gives its name to the town just to the north—Demir Kapiya, which in Turkish means “Iron Gate”. View from my balcony. The Iron Gate is the gap in the mountains in the middle of the photo. The town of Demir Kapiya (Iron Gate) is in the foreground. Who had greatness? Who had favour, of all people in the land? Those the times when mine was fortune, fortune good in plenteous store. Bring the beggar's staff here to me; time for staff and script has come! A white wine, Zilavka, that I tried earlier. It is also indigenous to the Balkan Peninsula. I am not a big fan of white wine, but this one was not bad at all. It was flirtatious but not presumptuous; sassy, without being impertinent. One of your best. You are the master of history and exploration. Add wines to that and we benefit from a new genre of writing and imagination.